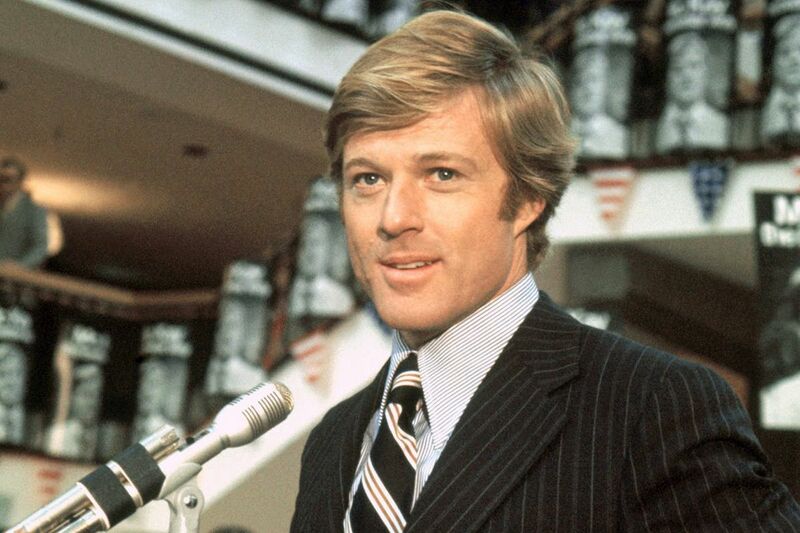 For more than 50 years, Robert Redford has been one of the biggest stars in Hollywood—initially as a handsome all-American leading man, and then as a respected director and supporter of independent cinema. 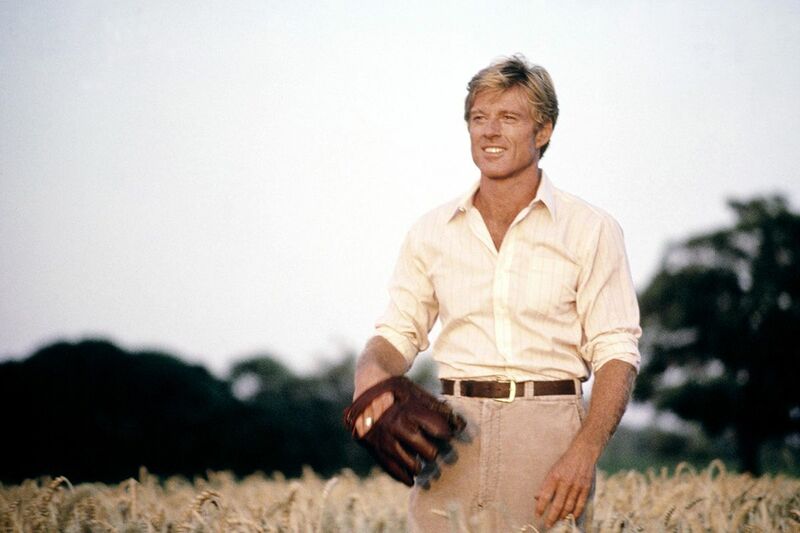 Born in Santa Monica, California, in 1936, Redford’s acting career started on the New York stage in the late 1950s. His performance in Neil Simon’s Barefoot in the Park (1963) made him a Broadway star and led to major movie offers. After a few respectable successes, he teamed up with Paul Newman for 1969’s Butch Cassidy and the Sundance Kid. The film was a smash hit, turning Redford into a household name. 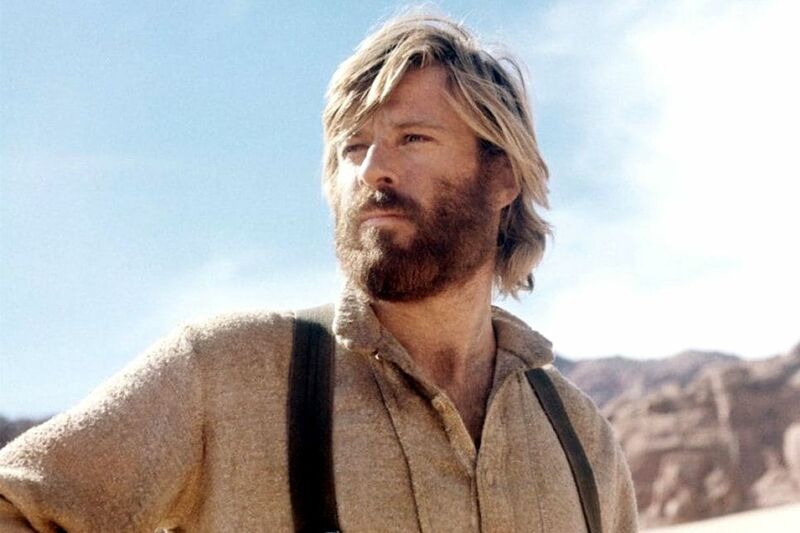 Further box office successes followed, most notably Jeremiah Johnson (1972), The Candidate (1972) and The Way We Were (1973). He was paired with Paul Newman again in 1973 in The Sting, a blockbuster crime caper that is still one of the top 20 highest-grossing movies of all time when adjusted for inflation. Between 1974 and 1976 he was Hollywood’s top box office draw, with critical and commercial hits such as The Great Gatsby (1974), The Great Waldo Pepper (1975), Three Days of the Condor (1975) and All the President's Men (1976). Redford then proved he could be just as successful behind the camera. His first film as director, Ordinary People (1980), won four Oscars, including Best Director and Best Picture. He cemented his reputation as an incisive filmmaker with A River Ran Through It (1992), Quiz Show (1995) and The Horse Whisperer (1998). In 1981 he set up the Sundance Institute to foster new voices in American cinema. The Sundance Festival, named after his character in Butch Cassidy, is now the largest independent film festival in the U.S. and has served as a launchpad for directors such as Kevin Smith, Quentin Tarantino and Steven Soderbergh. 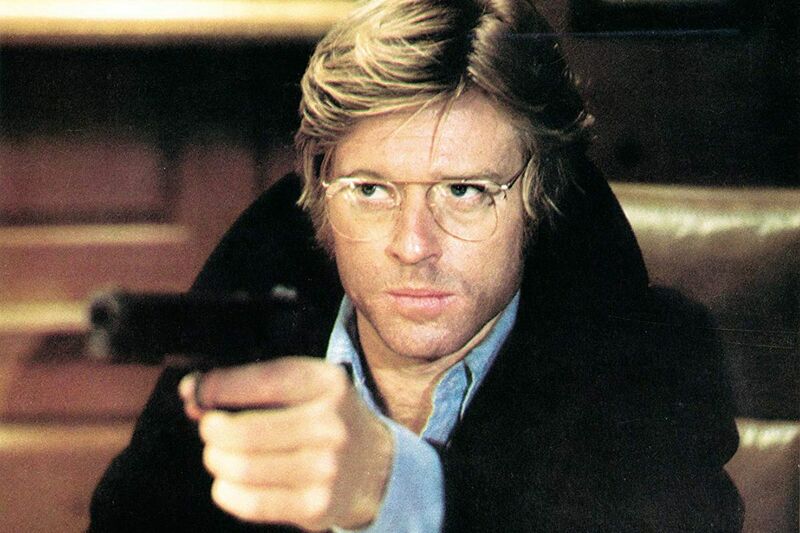 In 2018, the 82-year-old Redford announced that he would retire after the release of The Old Man & the Gun. The film turned out to be another critical success. 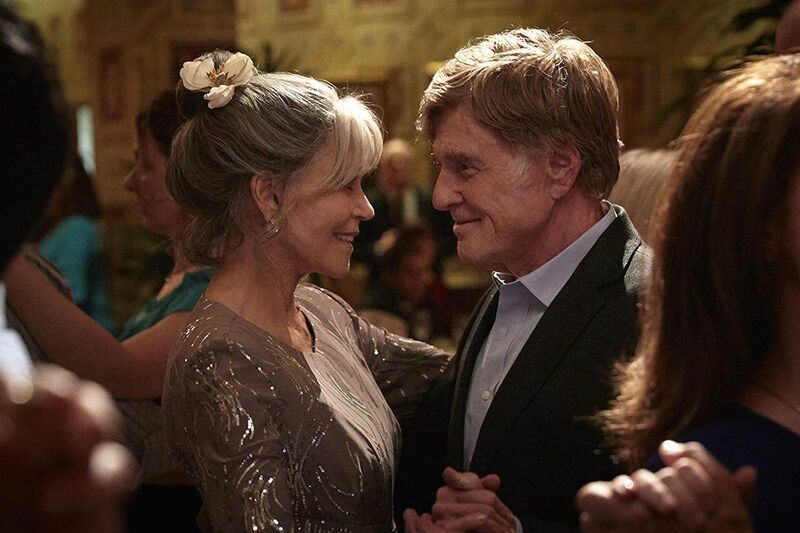 "If this is truly Robert Redford's final performance, he's going out with an exclamation point," said Mara Reinstein of Us Weekly. Join us as we look back at the career of a true Hollywood legend. 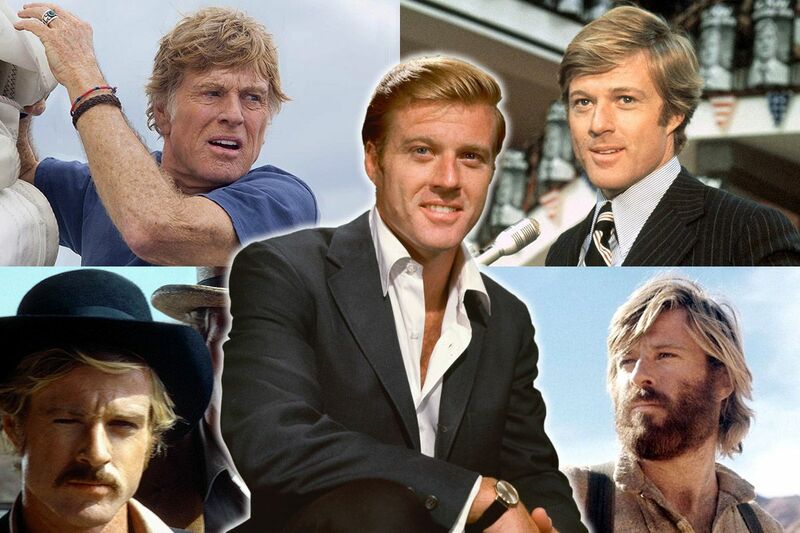 Using data from critical review aggregation websites Rotten Tomatoes and Metacritic, as well as user-submitted reviews from IMDb, we’ve ranked Robert Redford’s 20 best movies. 20. 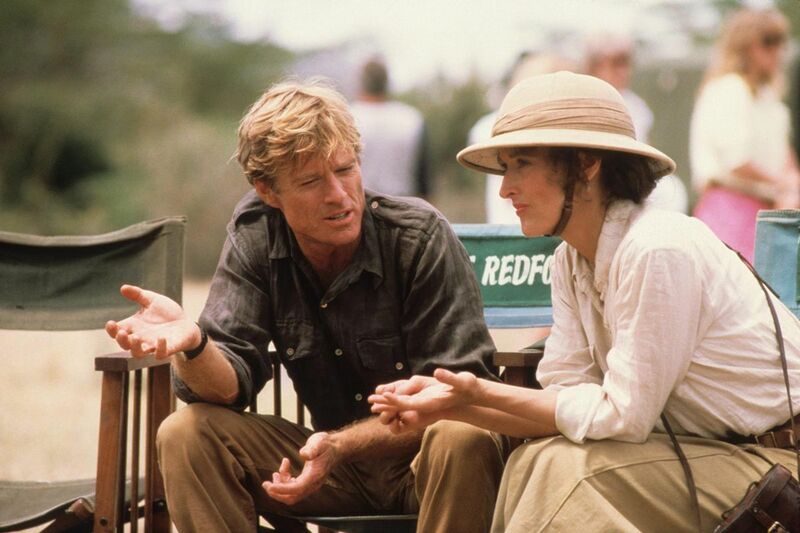 Out of Africa (1985). Total score: 66.5%. IMDb users: 7.2. Metacritic: (n/a). Rotten Tomatoes: 6.6. Directed by: Sydney Pollack. Starring: Meryl Streep, Robert Redford, Klaus Maria Brandauer. Plot summary: In 20th-century colonial Kenya, a Danish baroness/plantation owner has a passionate love affair with a free-spirited big-game hunter. What the critics said: "Out of Africa is a great movie to look at, breathtakingly filmed on location. It is a movie with the courage to be about complex, sweeping emotions, and to use the star power of its actors without apology." Roger Ebert, Chicago Sun-Times. 19. The Horse Whisperer (1998). Total score: 67%. IMDb users: 6.6. Metacritic: 65. Rotten Tomatoes: 7. Directed by: Robert Redford. Starring: Robert Redford, Kristin Scott Thomas, Sam Neill, Scarlett Johansson. 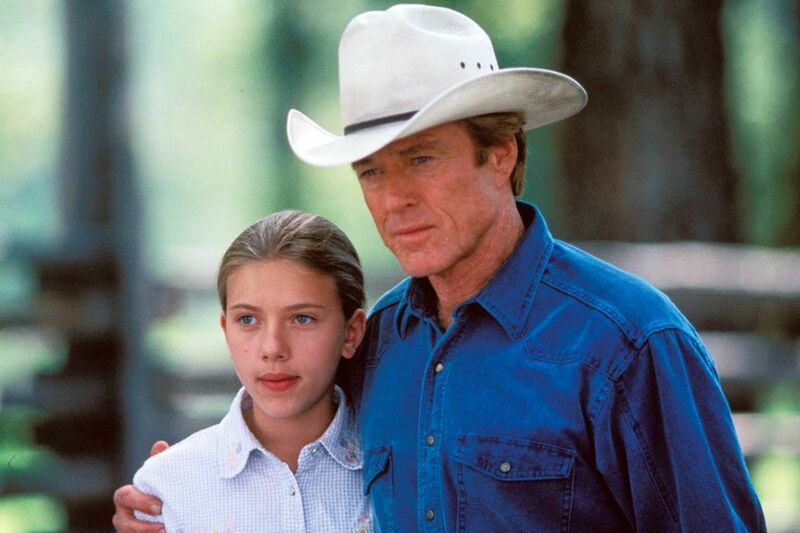 Plot summary: The mother of a severely traumatized daughter enlists the aid of a unique horse trainer to help the girl's equally injured horse. What the critics said: "Directing himself for the first time, Redford has lavished his usual meticulous care on popular material that comes alive on the screen in ways that it never could on the page." Todd McCarthy, Variety. 18. Barefoot in the Park (1967). Total score: 67.1%. IMDb users: 7. Metacritic: (n/a). Rotten Tomatoes: 6.8. Directed by: Gene Saks. Starring: Robert Redford, Jane Fonda, Charles Boyer. Plot summary: Paul, a conservative young lawyer, marries the vivacious Corie. Their highly passionate relationship descends into comical discord in a five-flight New York City walk-up apartment. What the critics said: "Redford is outstanding, particularly adept in light comedy." Variety. 17. Sneakers (1992). Total score: 67.4%. IMDb users: 7.1. Metacritic: (n/a). Rotten Tomatoes: 6.8. Directed by: Phil Alden Robinson. Starring: Robert Redford, Dan Aykroyd, Sidney Poitier, David Strathairn, River Phoenix, Ben Kingsley. 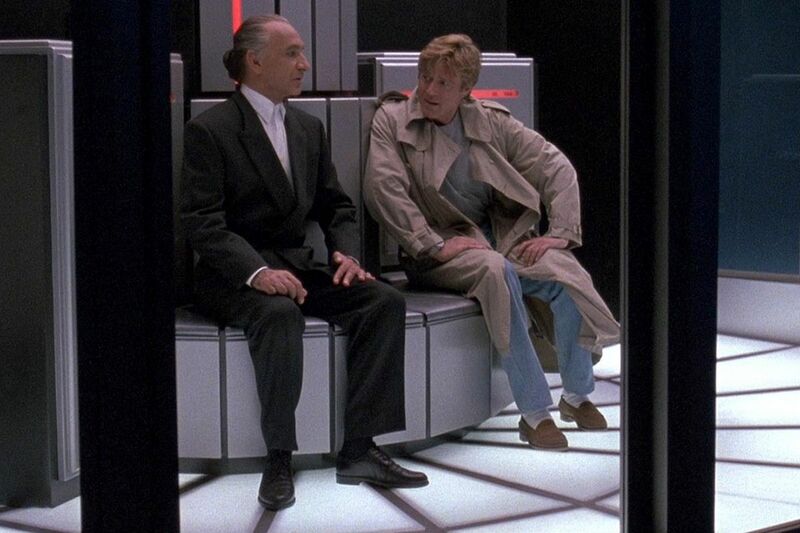 Plot summary: A security pro finds his past coming back to haunt him, when he and his unique team are tasked with retrieving a particularly important item. What the critics said: "Right up to an ending designed to crack the sternest critical poker face, this is gourmet popcorn of the highest order." Derek Adams, Time Out. 16. The Natural (1984). Total score: 69%. IMDb users: 7.5. Metacritic: 61. Rotten Tomatoes: 7.1. Directed by: Barry Levinson. Starring: Robert Redford, Robert Duvall, Glenn Close. Plot summary: An unknown comes seemingly out of nowhere to become a legendary player with almost divine talent. What the critics said: "Arguably the best baseball movie ever made." James Berardinelli, ReelViews. 15. 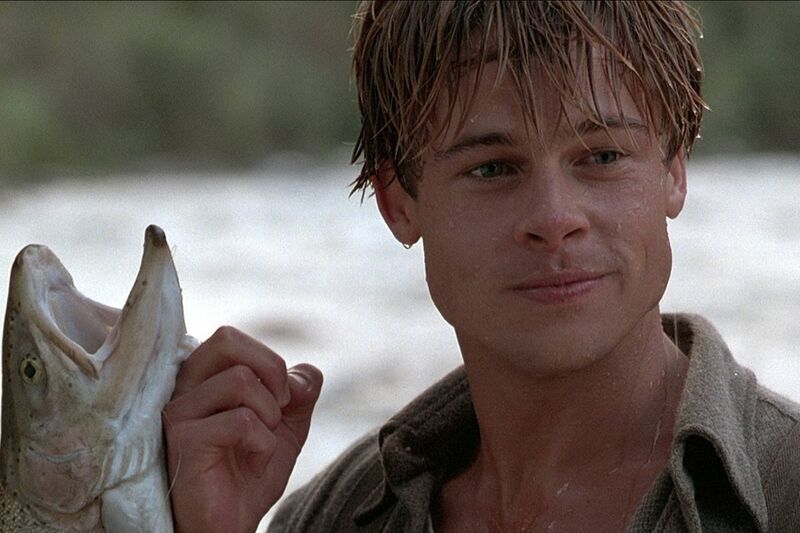 A River Runs Through It (1992). Total score: 69.7%. IMDb users: 7.3. Metacritic: 68. Rotten Tomatoes: 6.8. Directed by: Robert Redford. Starring: Craig Sheffer, Brad Pitt, Tom Skerritt. Plot summary: The story about two sons of a stern minister—one reserved, one rebellious—growing up in rural Montana while devoted to fly fishing. What the critics said: "Here are two things I never thought I'd say: I like a movie about fly fishing, and Robert Redford has directed one of the most ambitious, accomplished films of the year." Caryn James, New York Times. =13. Pete's Dragon (2016). Total score: 70.3%. IMDb users: 6.7. Metacritic: 71. Rotten Tomatoes: 7.3. Directed by: David Lowery. 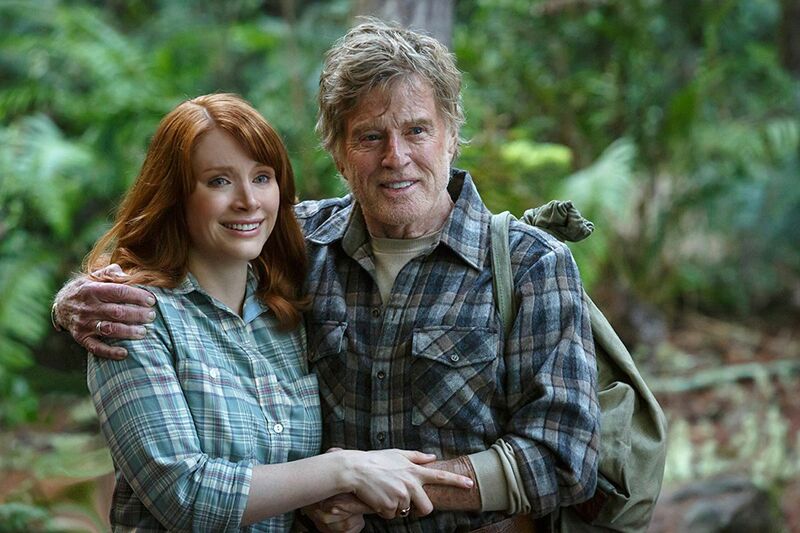 Starring: Bryce Dallas Howard, Robert Redford, Oakes Fegley. Plot summary: The adventures of an orphaned boy named Pete and his best friend Elliot, who just so happens to be a dragon. What the critics said: "Experiencing Pete's Dragon is like seeing something thought to be extinct, a creation every bit as magical and mythical as the flying, fire-breathing beast it's named after." Kenneth Turan, Los Angeles Times. =13. Three Days of the Condor (1975). Total score: 70.3%. IMDb users: 7.5. Metacritic: 63. Rotten Tomatoes: 7.3. Directed by: Sydney Pollack. Starring: Robert Redford, Faye Dunaway, Cliff Robertson. Plot summary: A bookish CIA researcher finds all his co-workers dead, and must outwit those responsible until he figures out who he can really trust. What the critics said: "Three Days of the Condor is a well-made thriller, tense and involving, and the scary thing, in these months after Watergate, is that it's all too believable." Roger Ebert, Chicago Sun-Times. =11. Our Souls at Night (2017). Total score: 71%. IMDb users: 6.9. Metacritic: 69. Rotten Tomatoes: 7.5. Directed by: Ritesh Batra. Starring: Robert Redford, Jane Fonda. Plot summary: Fonda and Redford will star as Addie Moore and Louis Waters, a widow and widower who've lived next to each other for years. The pair have almost no relationship, but that all changes when Addie tries to make a connection with her neighbor. What the critics said: "These are good people, and these are great actors portraying these good people, and if you not rooting for Louis and Addie to find comfort and love and peace with one another in their last years, then I just don't know what to tell you." Richard Roeper, Chicago Sun-Times. =11. Jeremiah Johnson (1972). Total score: 71%. IMDb users: 7.6. Metacritic: (n/a). Rotten Tomatoes: 7.1. Directed by: Sydney Pollack. Starring: Robert Redford, Will Geer, Delle Bolton. Plot summary: A mountain man who wishes to live the life of a hermit becomes the unwilling object of a long vendetta by Indians, and proves to be a match for their warriors in one-on-one combat on the early frontier. What the critics said: "It is a very attractive role, and Redford plays it with a reticence and directness that also seem as much a part of the man as of the performance." Roger Greenspun, New York Times. 10. The Candidate (1972). Total score: 71.9%. IMDb users: 7.1. Metacritic: (n/a). Rotten Tomatoes: 7.5. Directed by: Michael Ritchie. Starring: Robert Redford, Peter Boyle, Melvyn Douglas. Plot summary: Bill McKay is a candidate for the U.S. Senate from California. He has no hope of winning, so he is willing to tweak the establishment. What the critics said: "One of the more intelligent films to have been made about political machinations in America." Geoff Andrew, Time Out.